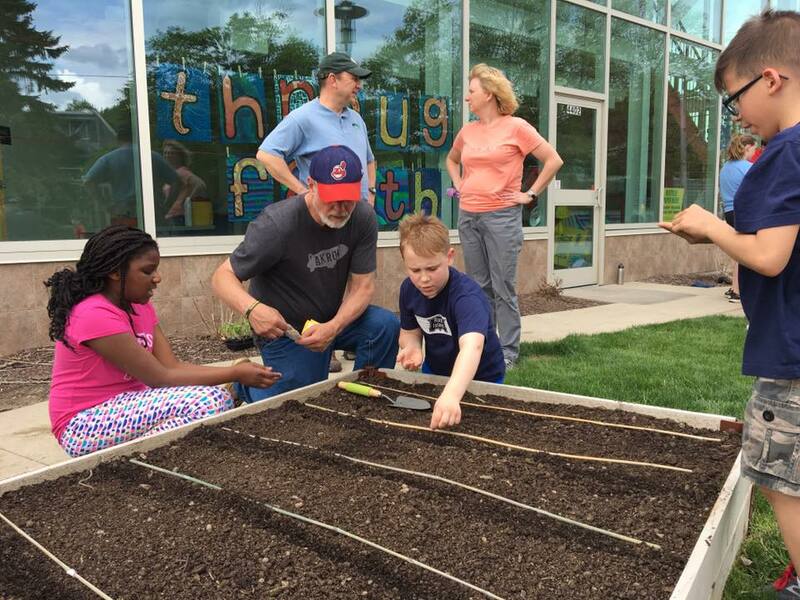 From helping to plant our school garden to chaperoning school field trips to working in our offices, volunteers from our congregation and our community play a significant role in the educational experiences of our students. For more information about volunteering opportunities, please contact our school office. Thanks for your interest and support!